When a business files for bankruptcy, it may, under most circumstances, either file for Chapter 7 or Chapter 11 bankruptcy in Rancho Cucamonga, California. For most publicly-held companies, filing for Chapter 11 bankruptcy is better because it is a way to rehabilitate the business. Under a Chapter 7 bankruptcy, all of the assets are liquidated and the business is generally dissolved at the end. 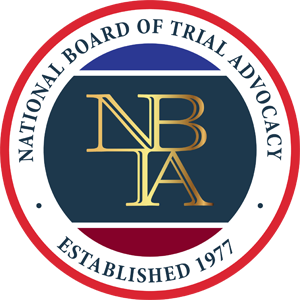 Most businesses, therefore, prefer to file for Chapter 11 bankruptcy, in which a trustee is appointed to reorganize the company's finances. The business may then "emerge" from bankruptcy. 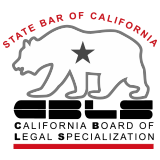 Contact a business bankruptcy attorney in Rancho Cucamonga, California for legal advice. 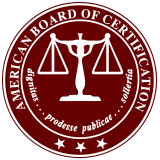 Board Certification in Business Bankruptcy Law - The American Board of Certification (ABC) is accredited by the ABA to certify attorneys as specialists in business bankruptcy law.